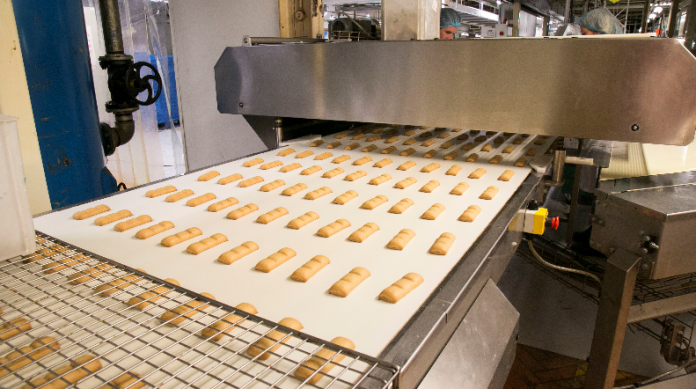 The owner of McVities is implementing Nottinghamshire-based Ideagen’s Coruson software to enhance its global safety, quality, security and environmental (SQSE) operations. The global snacks brand owner will replace a series of current legacy systems with Ideagen’s Coruson software as it looks to streamline several operational processes. Coruson will become the company’s single system for SQSE, helping pladis enhance quality, speed of manufacturing and distribution as well as the safety and security of its 26,000 staff globally. Ideagen’s software will also boost compliance across the pladis‘ network, ensuring the company can easily meet requirements of external certification bodies such as the BRC, ISO and GSFI. Denis Treacy, Chief Safety, Quality, Security & Environment Officer for pladis, said: “My team operate across areas of health and safety, product quality, food safety, security and environment. We are there to ensure that we protect our consumers, our employees and the environment and the foot print that we leave. pladis is headquartered in Hayes, near London, and has 34 factories in 13 countries with a potential reach to over four billion consumers globally. Ryan Fever, Safety, Quality, Security and Environment Lead, said: “For our larger brands, such as McVities and GODIVA where we distribute into the chocolate aisles of supermarkets and convenience outlets, the business strategy is enabling these brands to grow globally and that means Coruson is perfect for us because it’s a global system that is going to be used across all of our sites and all of our regions. It will allow us to apply and operate to the same global, quality standards across the business.